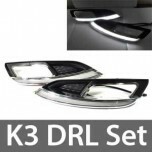 ITEM: Foglamps LED Daytime Running Lights (DRL) Set for 2012-2014 KIA K3 / New Cerato.. 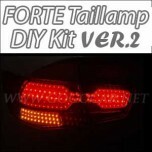 ITEM: Audi Style Tail Lamp LED Modules DIY Kit Ver.2 for 2008-2012 KIA Forte / Cerato MANUFACTURER&.. 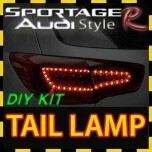 ITEM: Audi Style Tail Lamp LED Modules DIY Kit for 2010-2013 KIA Sportage R MANUFACTURER : GOG.. 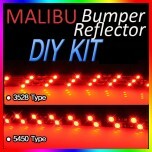 ITEM: Rear Bumper LED Reflector Assembly for 2012-2013 Chevrolet Malibu MANUFACTURER : GO.. 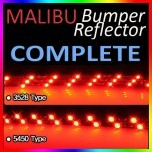 ITEM: Rear Bumper LED Reflector modules Set for 2012-2013 Chevrolet Malibu MANUFACTURER : GOGO.. 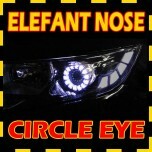 ITEM: Elefant Noce 1/2Way LED Circle Eye Module MANUFACTURER: GOGOCAR ORIGIN : MADE IN K.. 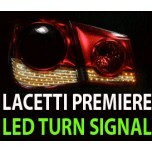 ITEM: Tail Lamp LED Modules DIY Kit for 2009-2011 GM-Daewoo Lacetti Premiere MANUFACTURER : GO.. 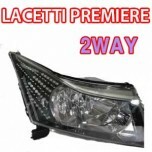 ITEM: Front LED Turn signal 2Way Modules DIY Kit for 2009-2011 GM-Daewoo Lacetti Premiere MANU.. 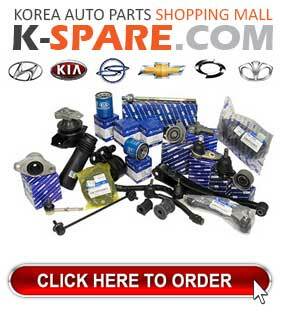 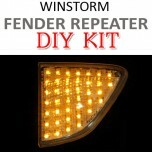 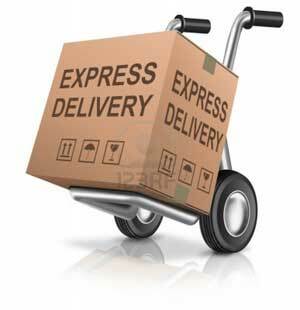 ITEM: Fender Side Repeater LED Modules DIY Kit for 2008-2010 GM-Daewoo Winstorm MANUFACTURER :.. 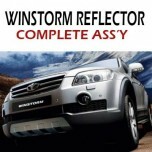 ITEM: Rer Bumper LED Reflector Set for 2008-2010 GM-Daewoo Winstorm MANUFACTURER : GOGOCAR OR.. 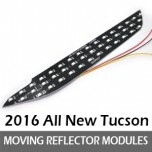 ITEM: Moving Shift Rear Bumper LED Reflector Modules DIY Kit for 2015-2016 Hyundai All New Tucson TL.. 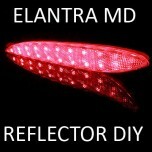 ITEM: Rear Bumper LED Reflector DIY Kit for 2010-2013 Hyundai Avante MD / Elantra MD MANUFACTU.. 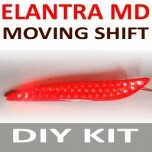 ITEM: Moving Shift Rear Bumper LED Reflector DIY Kit for 2011-2013 Hyundai Avante MD / Elantra .. 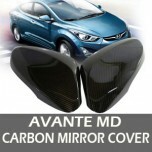 ITEM: Water Transfer Printing Carbon Outside Mirror Cover Set for 2010-2013 Hyundai Avante MD /.. 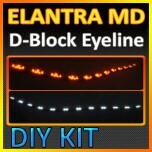 ITEM: LED D-Block Eyeline 2Way Modules DIY Kit for 2010-2013 Hyundai Avante MD / Elantra MANU.. 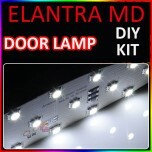 ITEM: LED Door Lamp Modules DIY Kit (White) for 2010-2013 Hyundai Avante MD / Elantra MD MANUFACTUR.. 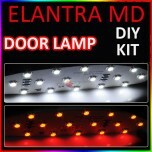 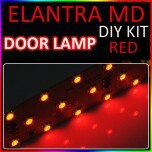 ITEM: LED Door Lamp Modules DIY Kit (Red) for 2010-2013 Hyundai Avante MD / Elantra MD MANUFACTURER..